A Place is a Place is a Place? When realities become more and more virtual, to be artificial is no more an offense even for grocery or intelligence and shopping becomes something to be outsourced or done while on the go, places become rare and relevant again.and placemaking becomes a key competence for urban stakeholders and leaders in real estate and leasing. Actually for everyone offering or claiming space in a city. There are many places that lack to be places at all: swappable, average, run-of-the-mill, one size fits all kind of places. I am not talking about such ones. I am talking about real. Real places make a difference. 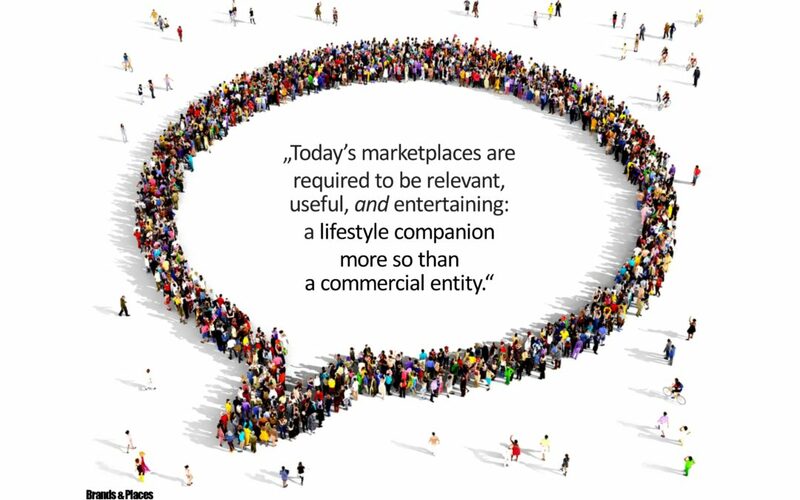 People have an intrinsic need for location and positioning. 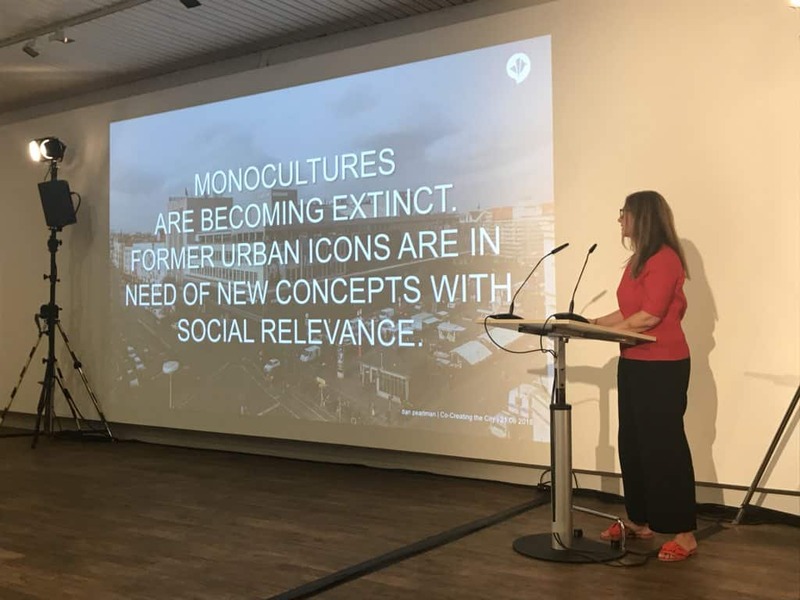 Real places are becoming more and more important in the Urban Age, an era of change, of disorientation, disfragmentation, disruption and digitization, AI, AI and VR, algorithms and omnichannel stimuli included. So called “Third Places” are being set up by smart cities, organisations and companies as meeting places where people can meet, feel home away from home and gather – and where publicity is produced, e.g. Hotels, museums, city parks, coworking cafes, libraries – or shopping malls. Last week I had the pleasure to deliver a keynote at ECE Projektmanagement G.m.b.H. & Co. KG about this call to action in todays urban place making, the game changer food and the new roles emerging along the way. What started as a talk became a two days exchange of thoughts & experiences, challenges & visions. Thank you for having me.